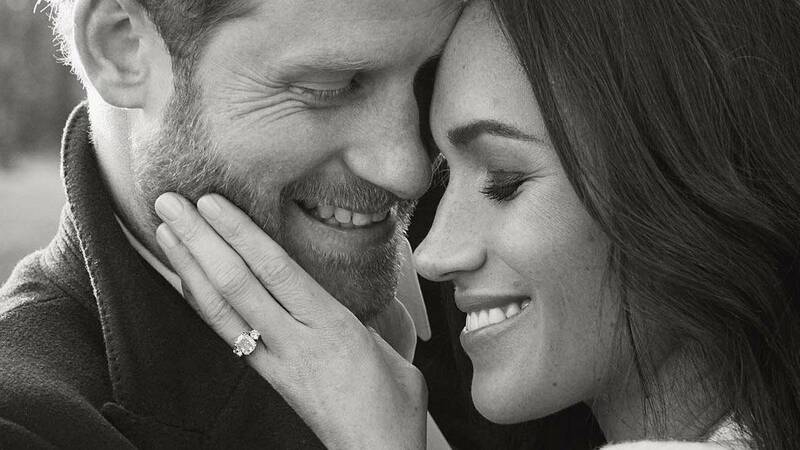 Prince Harry And Meghan Markle's Engagement Pics Are Here! Kensington Palace just dropped a few pictures of Prince Harry and Meghan Markle (have you, like, heard of them?) on Insta. These pictures (these glorious, glorious pictures) are to serve as the official marker of the couple's engagement. The pictures come less than a month after the couple announced they were engaged. Per the palace's Instagram, they held this photoshoot earlier this week. Originally, just the above two photos were posted, but "as a way to say thank you" to the public for such an adoring response, the couple fed us another morsel (another glorious, glorious morsel). This royal wedding will kill me (gloriously, motherfucking gloriously kill me).